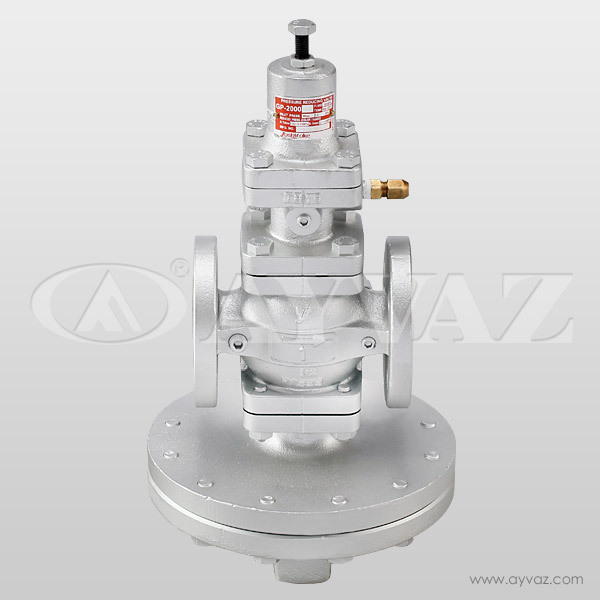 If the desired pressure for any process is less than the incoming pressure, pressure reducing valve is used to set the desired pressure. 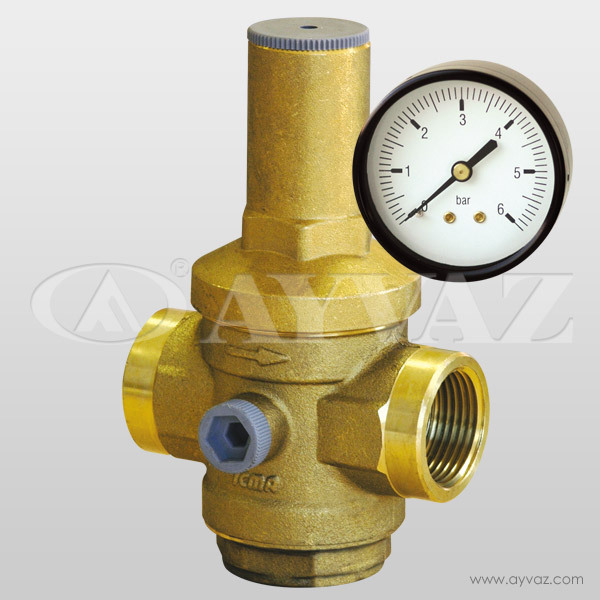 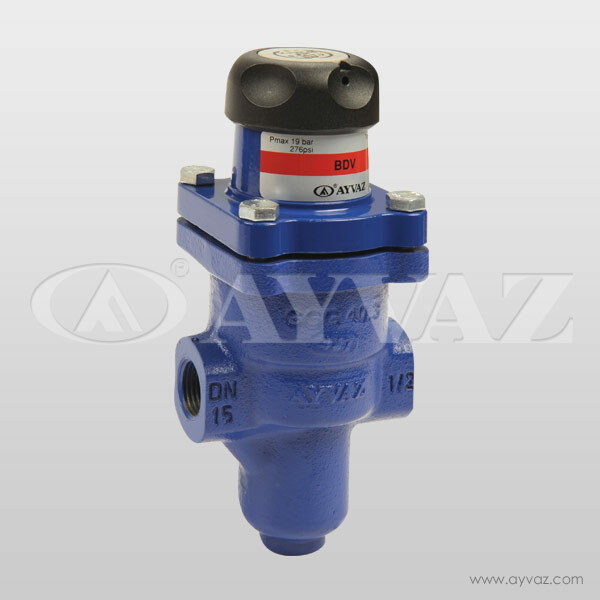 Pressure reducing valves are used to balance the system pressure; they are placed at the entrance of the buildings or residences. 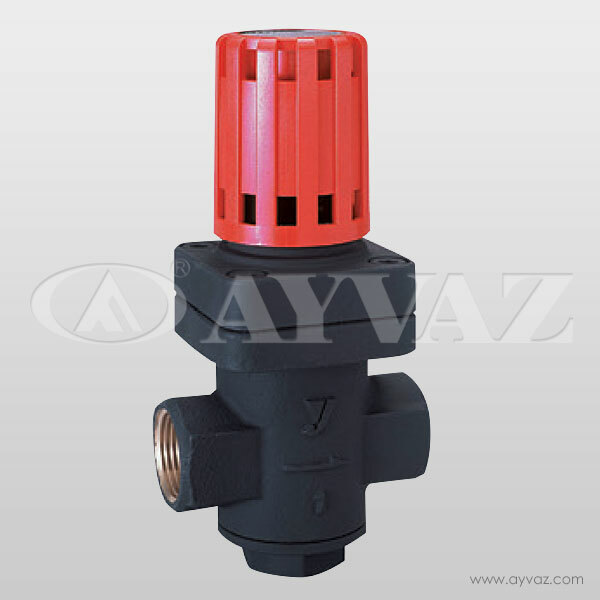 Pressure reducing valve drops the pressure down to 3-4 bars for residences.